New English-language newspaper will inform and entertain local and foreign English speakers. 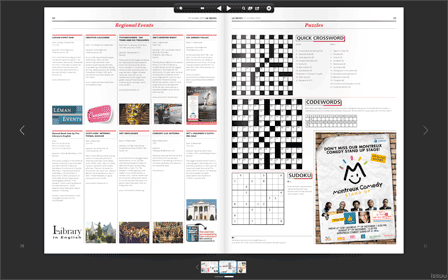 A new English-language newspaper will be launched in the Arc Lémanique region this week. 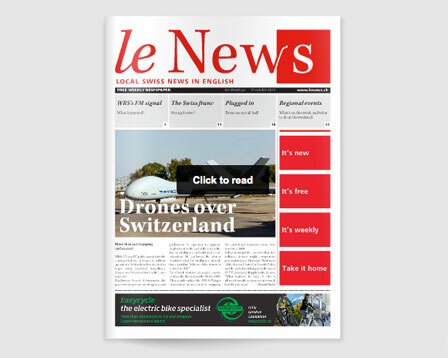 Called Le News, the new full-color tabloid will fill a gap in the local Swiss media for a weekly paper that targets the specific needs of English speakers living between Geneva and Montreux. 30,000 copies of the paper will be printed for the first issue, which will be published on Thursday, 31 October, 2013. Featuring both regional and national news, with articles ranging from business and travel, through to education and technology, Le News will provide a unique perspective on current trends that is distinctly different to that provided by the Swiss press. A number of supplements will also be published throughout the year, covering special topics relevant to the paper’s readership. Le News team (with responsibilities): From left to right: Phillip Judd (finance and strategy), Jeremy McTeague (management and strategic editorial direction), and Daniel Ahlers (advertising sales and distribution). With over 35,000 new foreign residents arriving in the Arc Lémanique region each year, all keen to get their hands on local products and services, it is easy to see the huge potential of this newspaper. 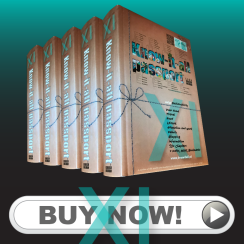 Not only will local businesses have an exciting opportunity to reach out to a largely affluent and professional group of potential customers, but new arrivals will also have easy access to both local and national Swiss news, in a language that they understand, which can only help to ease the process of integration into Swiss life for them. 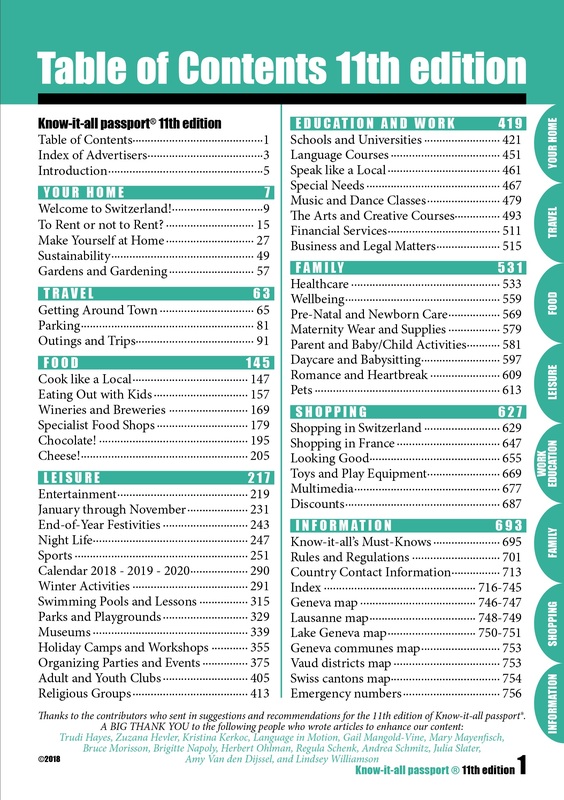 In addition to news and feature articles, Le News will also have a weekly page dedicated to regional events, hand-picked by the Know-it-all passport team from our popular knowitall.ch Events Calendar. So if you are organizing a local event and want to get the maximum possible exposure for it, then let us know by filling in our Events form here. We will cover everything from large exhibitions at Geneva Palexpo through to smaller events such as local concerts. You can view the online version of the paper at www.lenews.ch.